The Pearl at Watkins Centre is located in Midlothian, Virginia, just 15 minutes west of Richmond. This unincorporated community sits in the Northwestern part of Chesterfield County. Fine and friendly restaurants, unique shopping, schools, and medical facilities are all nestled in this new residential suburban development. Midlothian remains one of the region’s fastest growing communities. 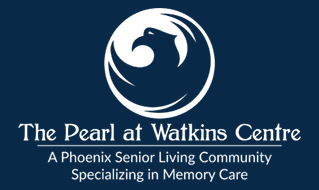 Come visit this hospitable southern community and see why so many love to call The Pearl at Watkins Centre home.